I just wanted to share with all of the "Whispers from Wildwood" readers that Scott and I now have a blog dedicated specifically to ministry. 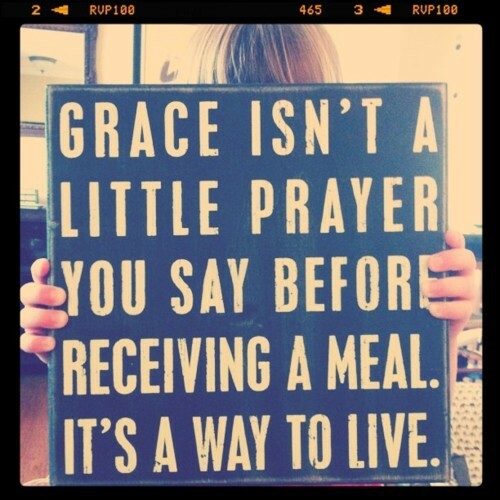 It's called Living Grace Ministries and we'd love for you to stop by and check it out. It's not completely done yet, but you can get an idea of some of the mission trips we've been on and keep up with the latest in our plans for future trips. We already have another trip to Cherokee, NC in the works and look forward to sharing it with you. 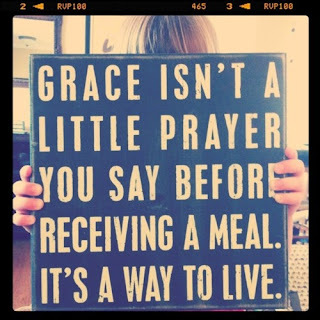 Living Grace Ministries welcomes prayer requests and shares them as well. We will incorporate online devotions and Bible studies and coordinate ministry projects even in our own community and much more.